Cello is an extraordinary instrument, creating full, lustrous sounds that are truly sublime and very similar to the range of the human voice. 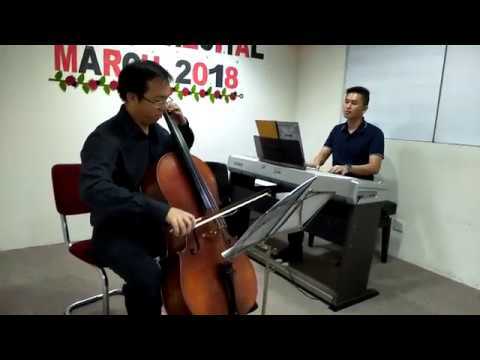 Cello performed by teacher Daniel. Now available for Bandar Utama community, please contact Sue 017 6878503 if you like to explore more on this instrument.